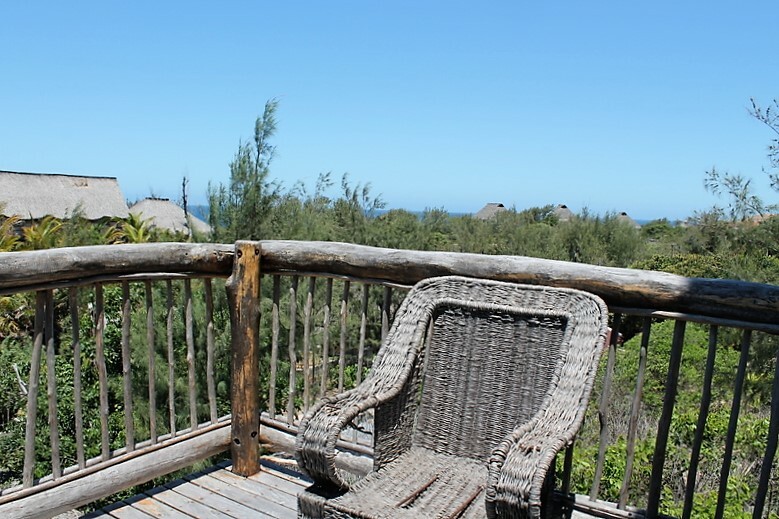 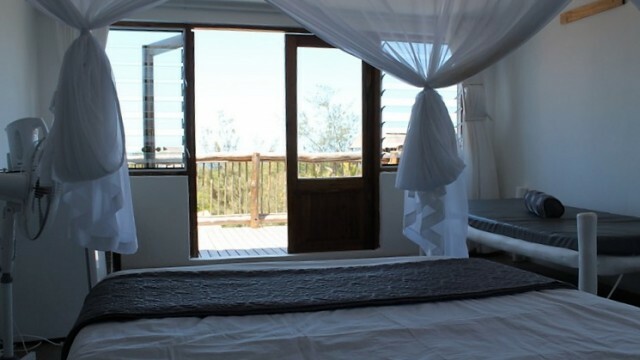 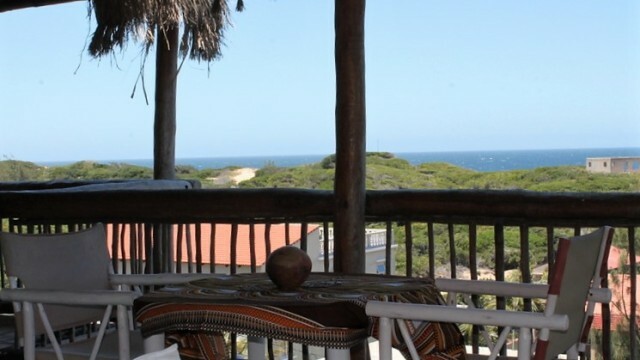 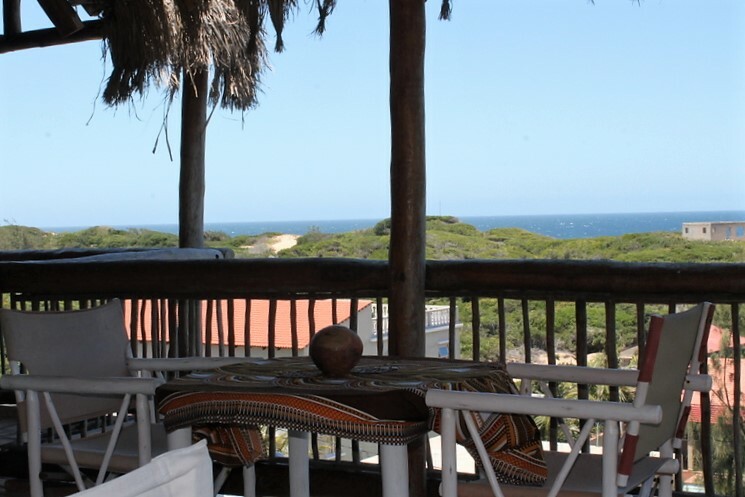 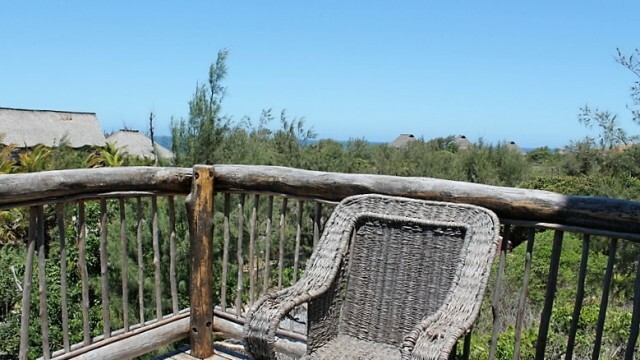 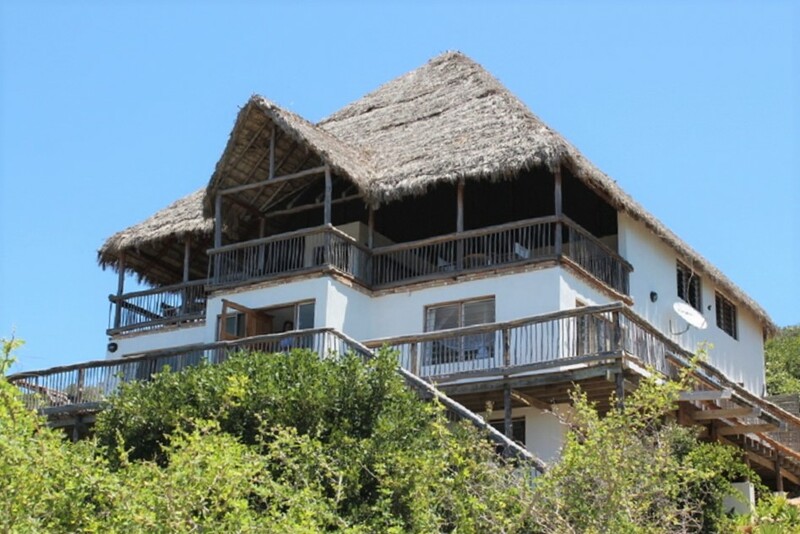 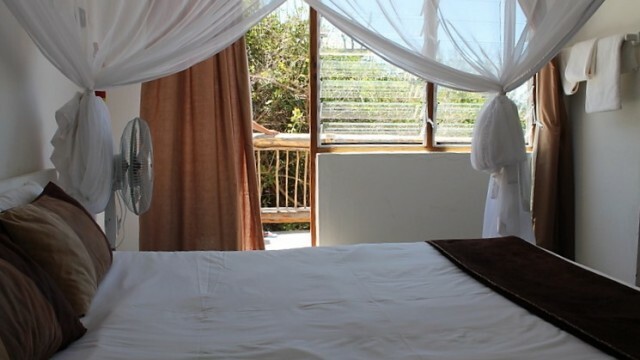 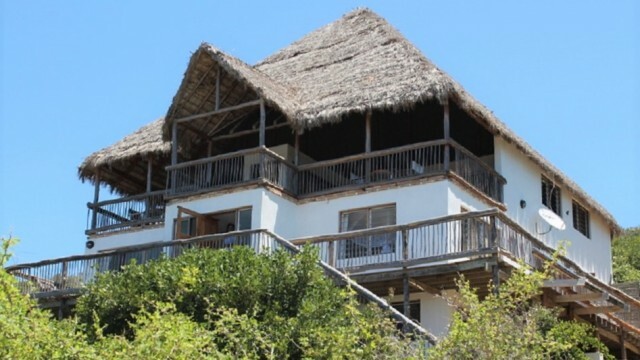 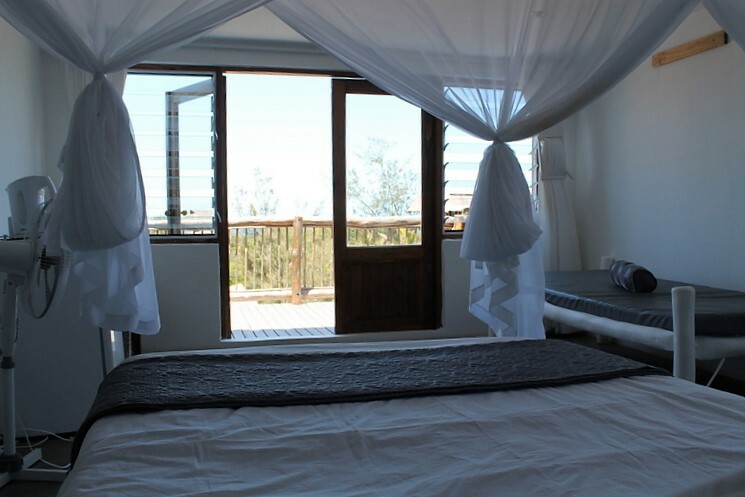 The stylish Top-of-the-Dune Guesthouse in Tofinho offers spacious living areas and verandas in combination with beautiful rooms and stunning sea-views. 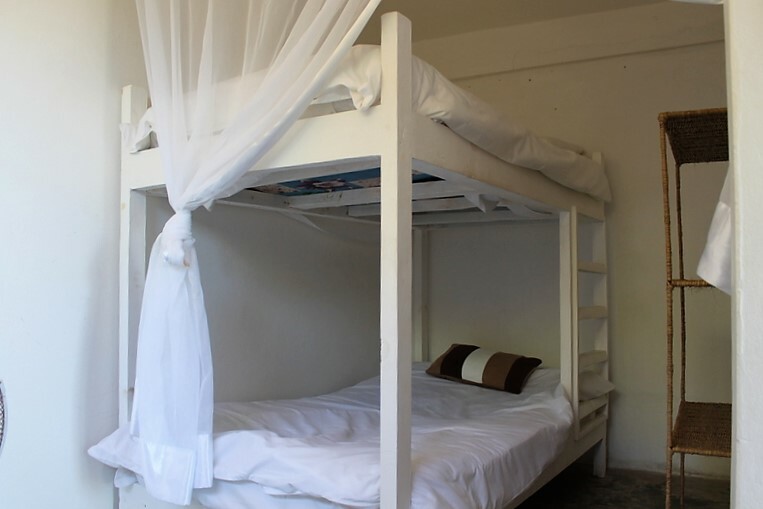 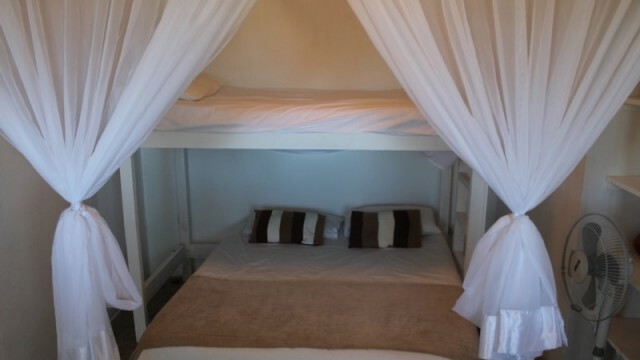 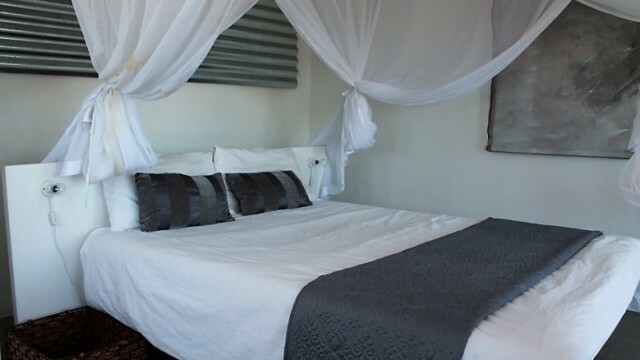 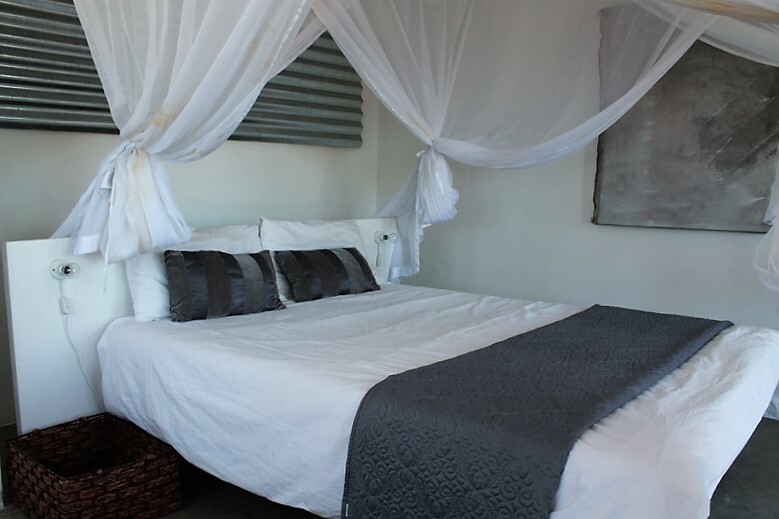 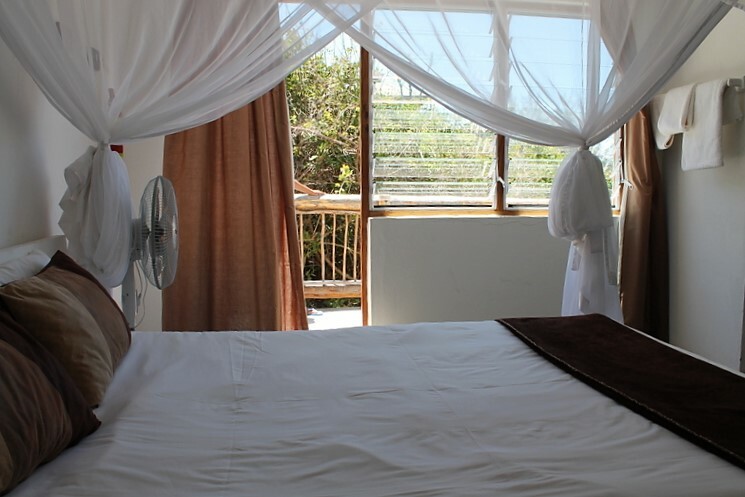 Located only a five minute walk from the beach it is the ideal accomodation for a relaxed beach holiday. 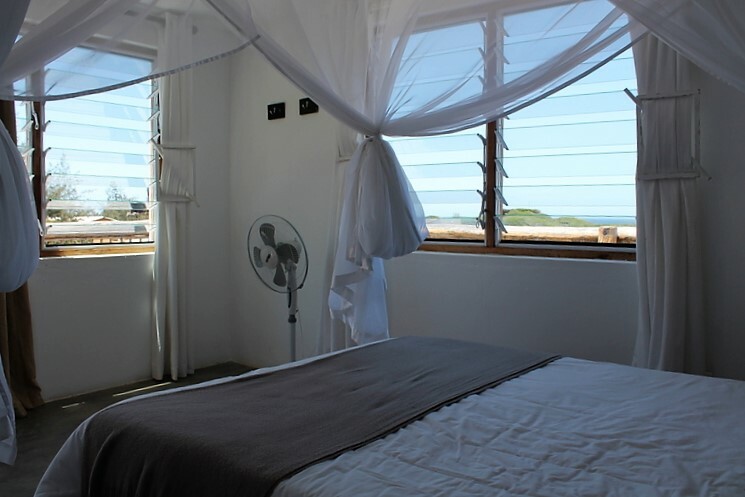 The five rooms have either a beautiful ocean view or a nice garden view. 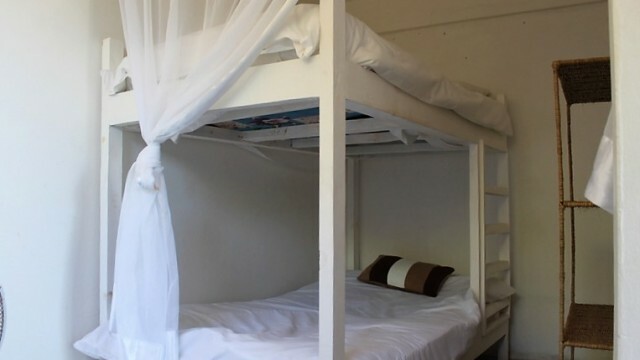 Rooms are available for up to five people. 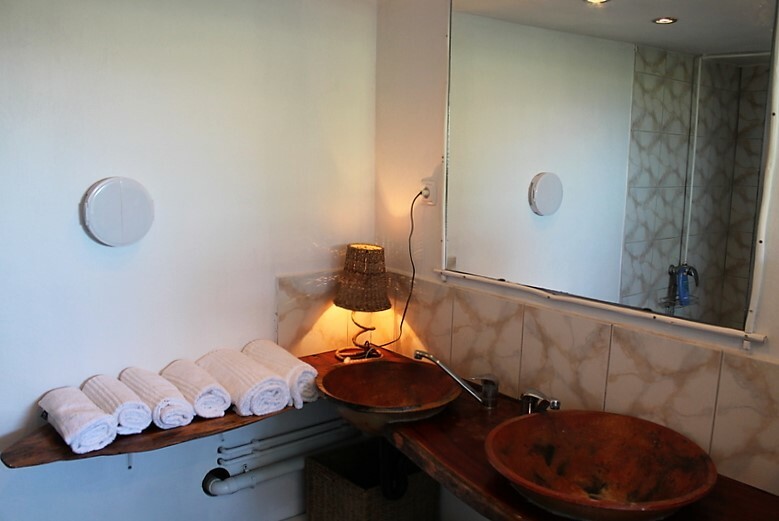 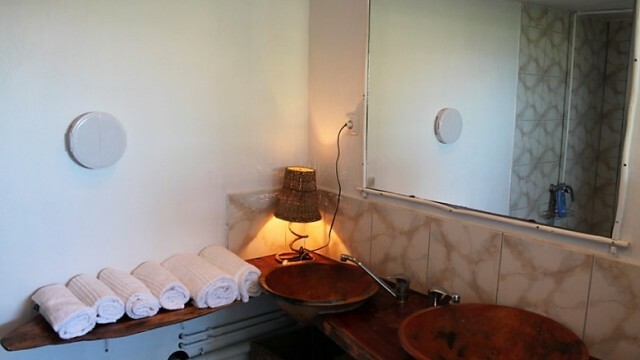 All the rooms have nice beds, a en-suite bathroom and a mini-bar. 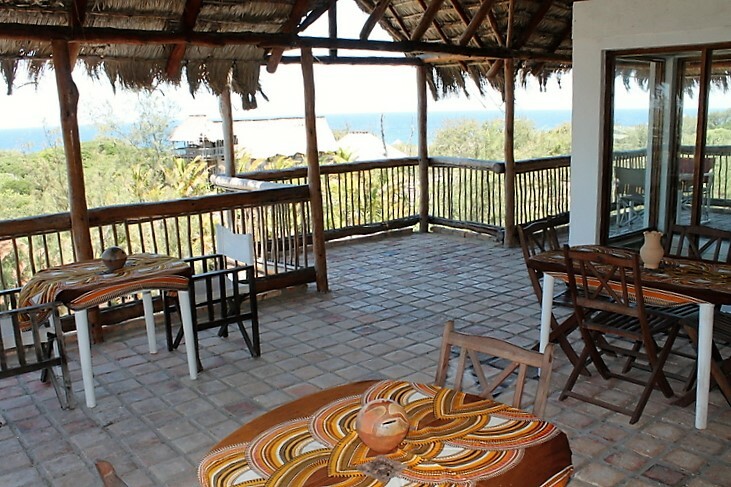 The shared living area combines a large veranda with stunning sea-view where the breakfast is served. 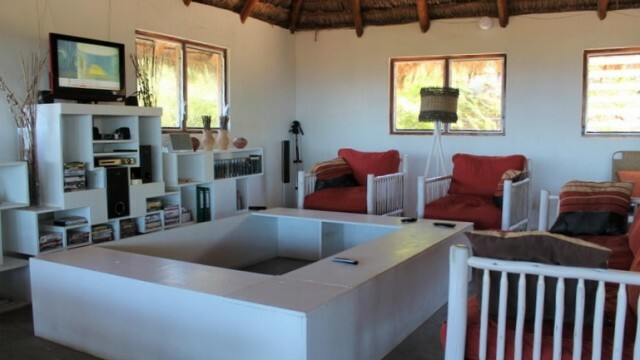 The living room with DSTV and comfortable sofas is lovely decorated and let’s you feel at home. 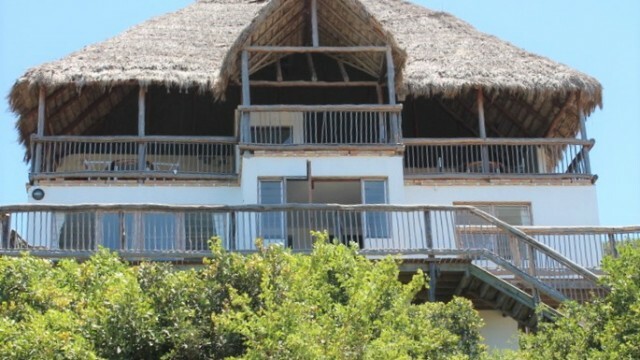 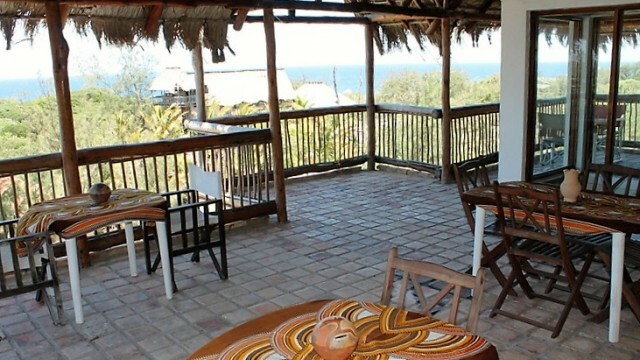 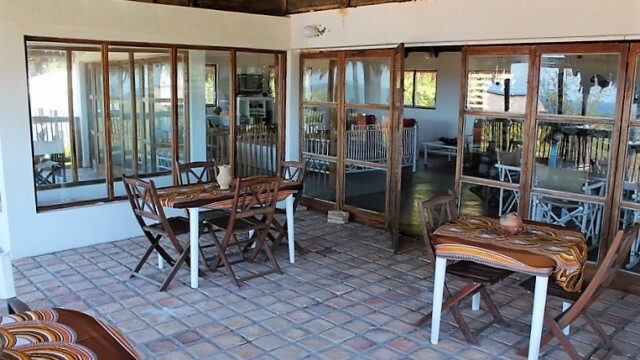 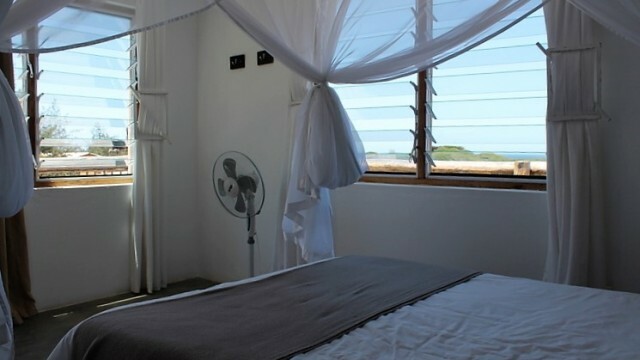 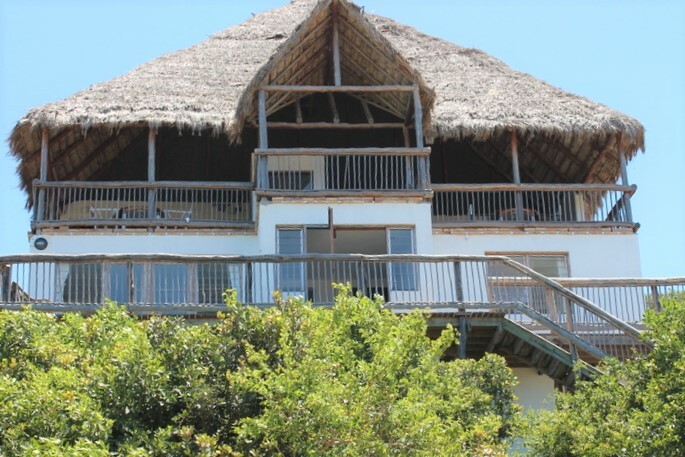 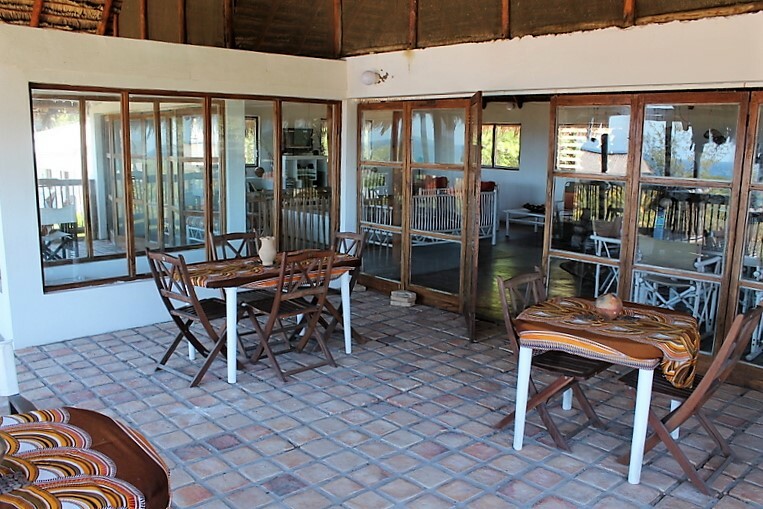 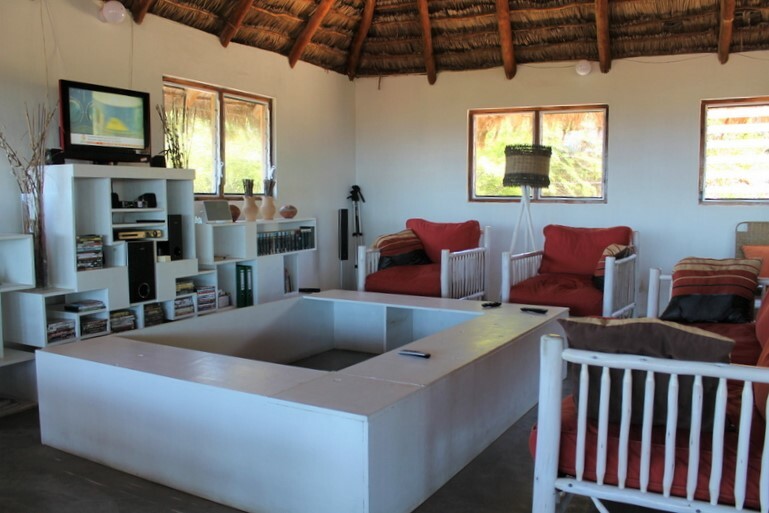 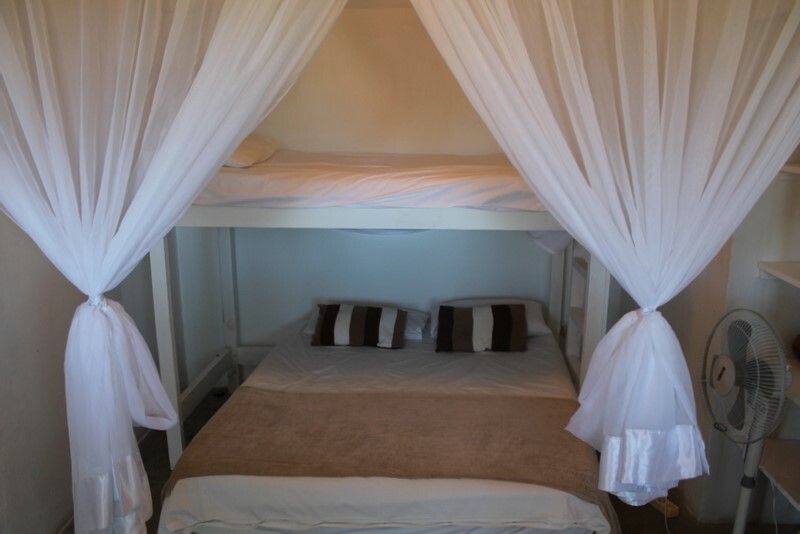 If you are looking for european standards in a nice mozambican ambience, the Top-of-the-Dune Guesthouse is definetly a great choice.